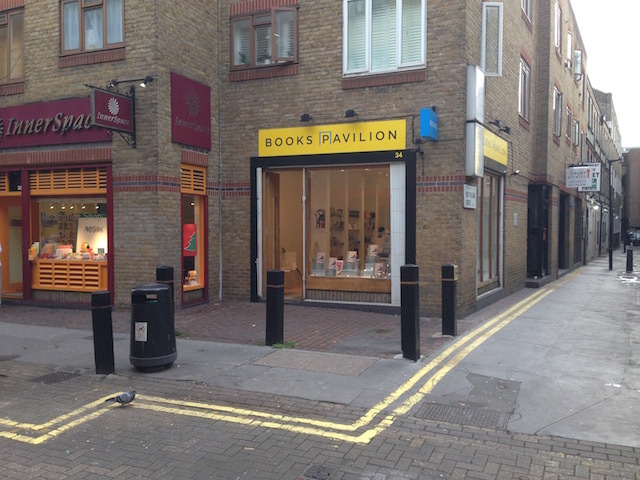 Pavilion Books have opened a new shop in Shorts Gardens, Covent Garden. They have taken a new lease direct from the landlord. Robin Calver advised the landlord.